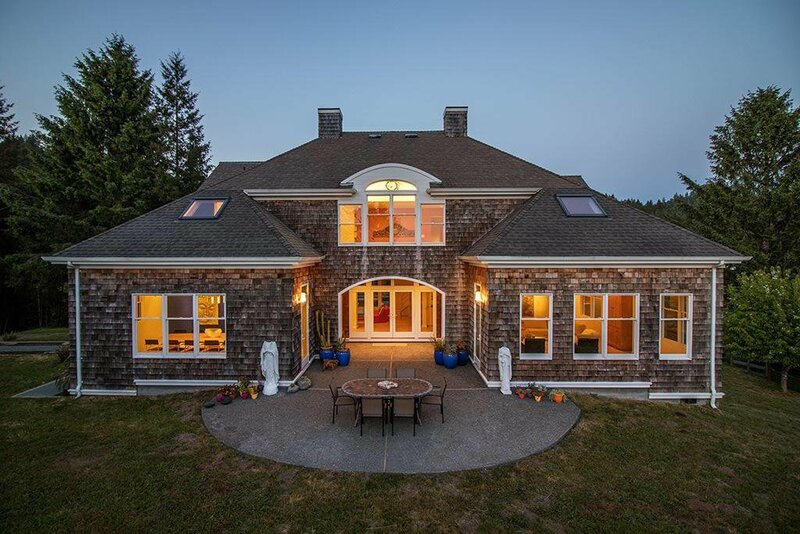 ARCHITECTURAL DISTINCTION IN A COUNTRY SETTING! 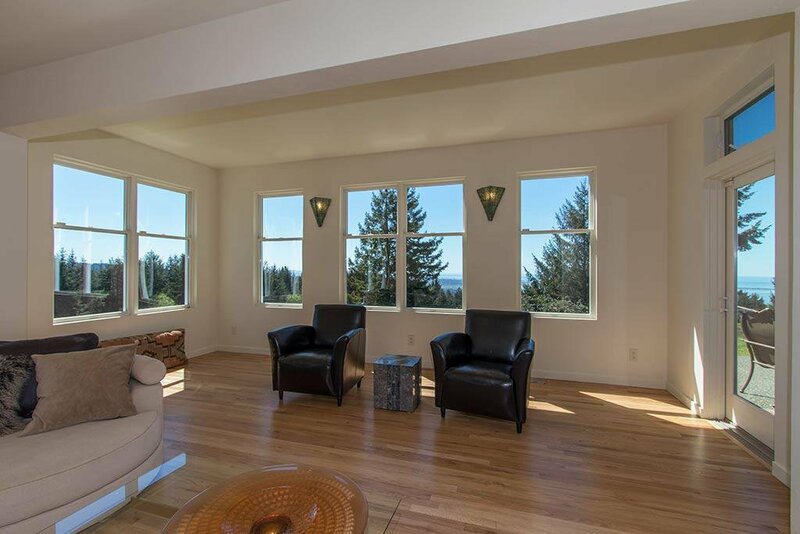 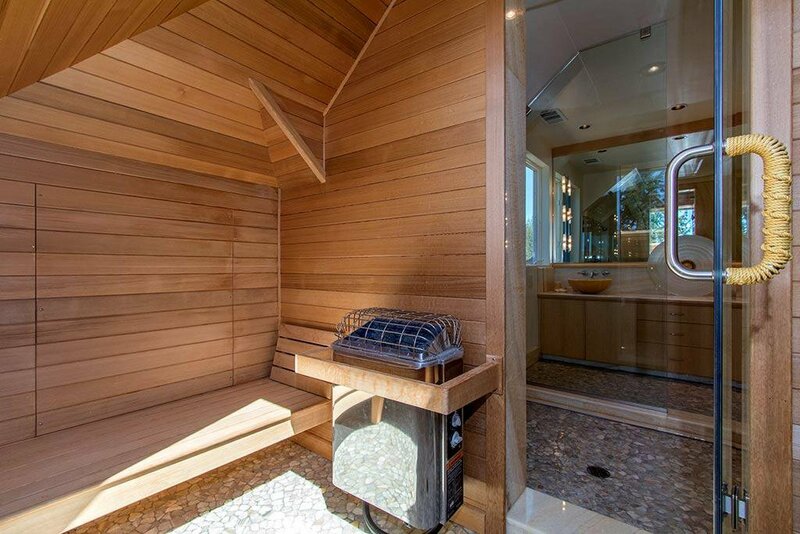 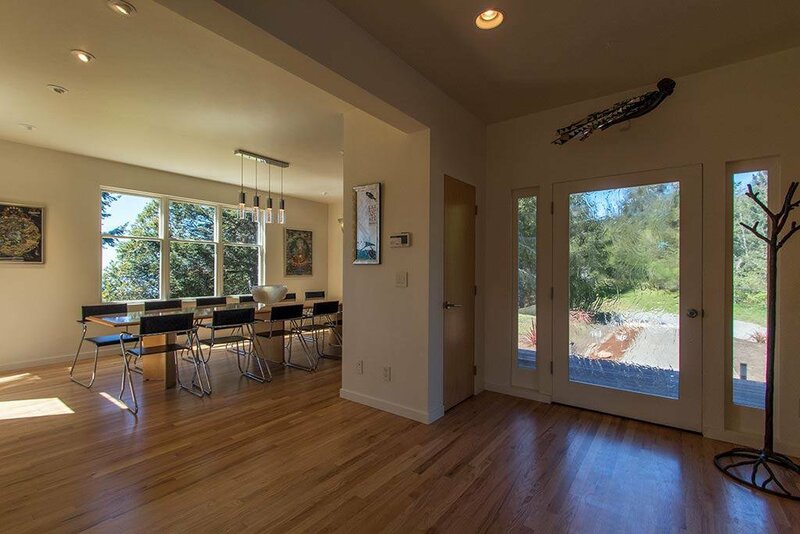 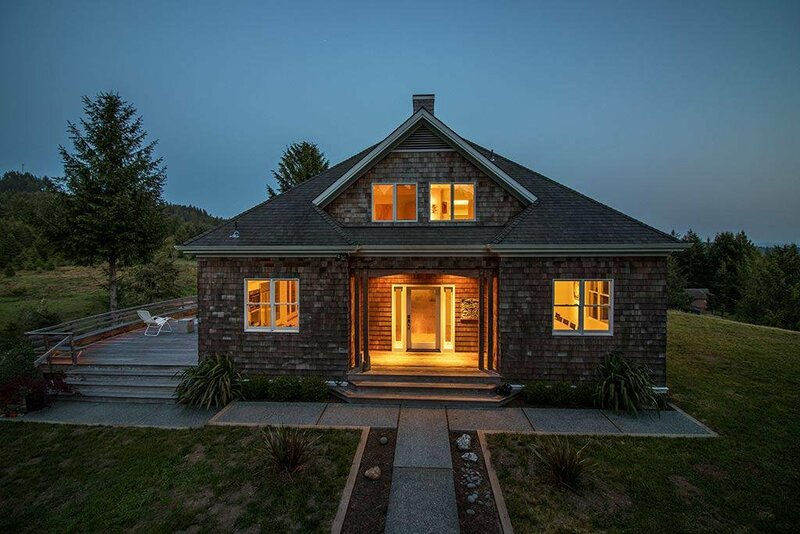 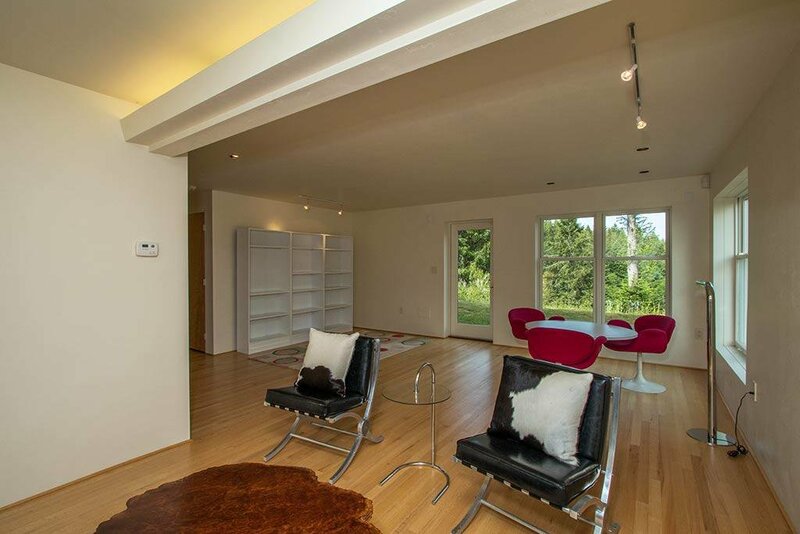 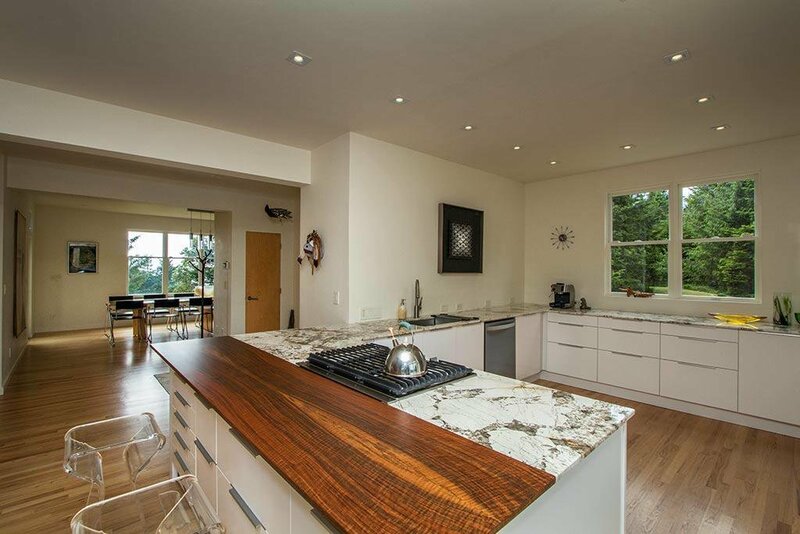 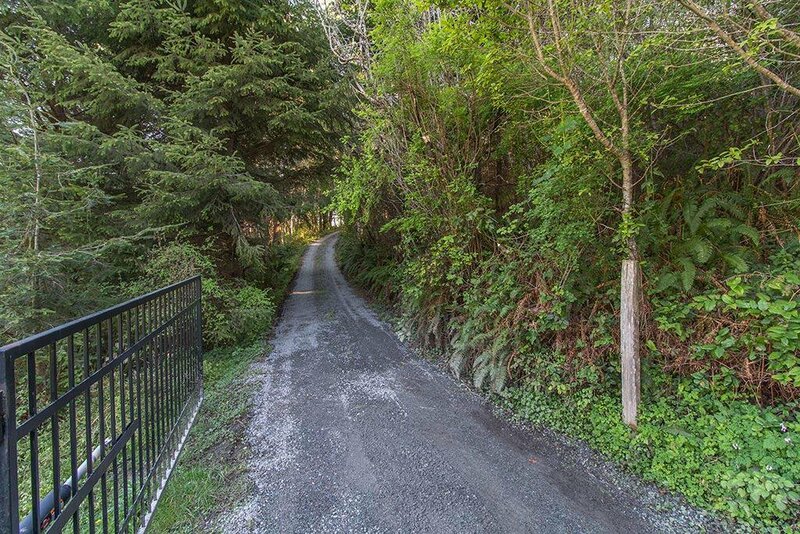 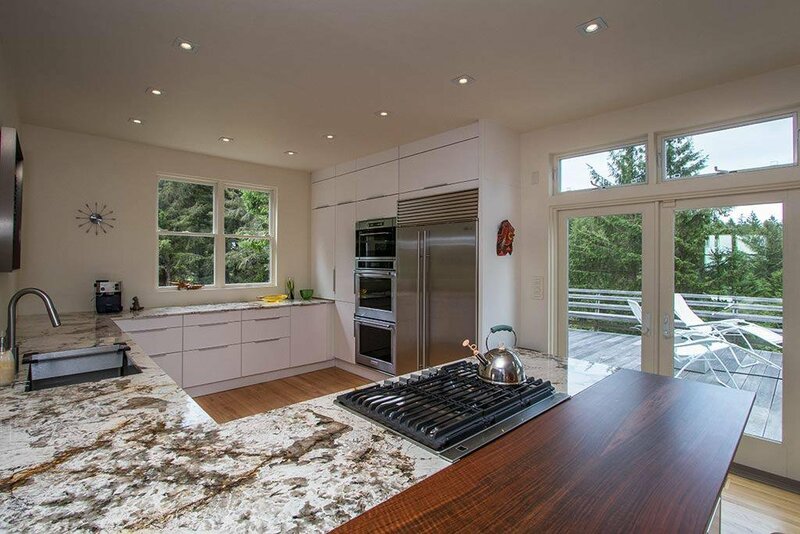 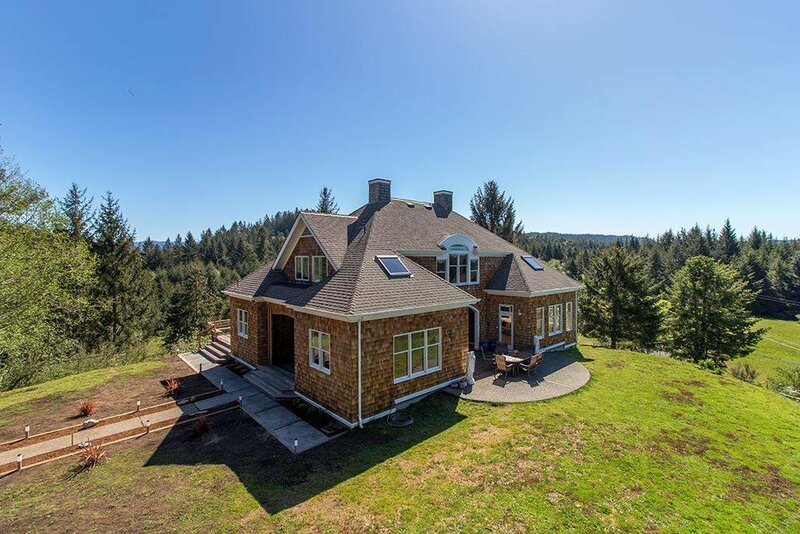 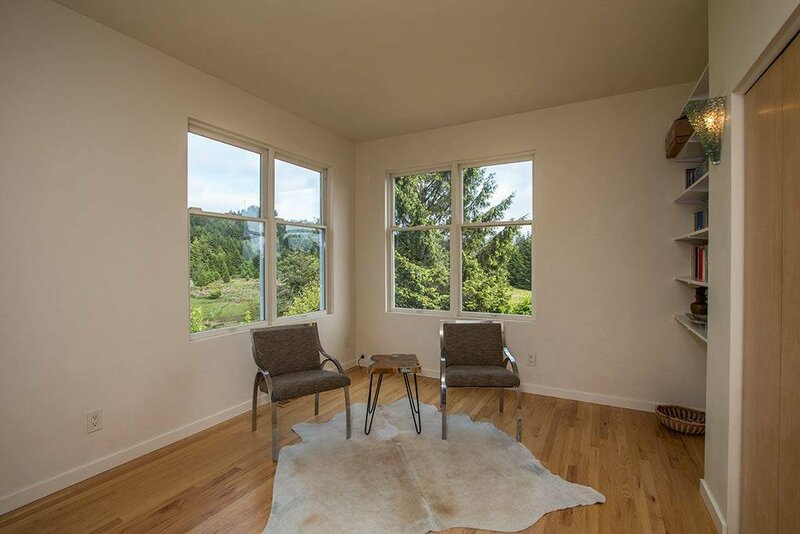 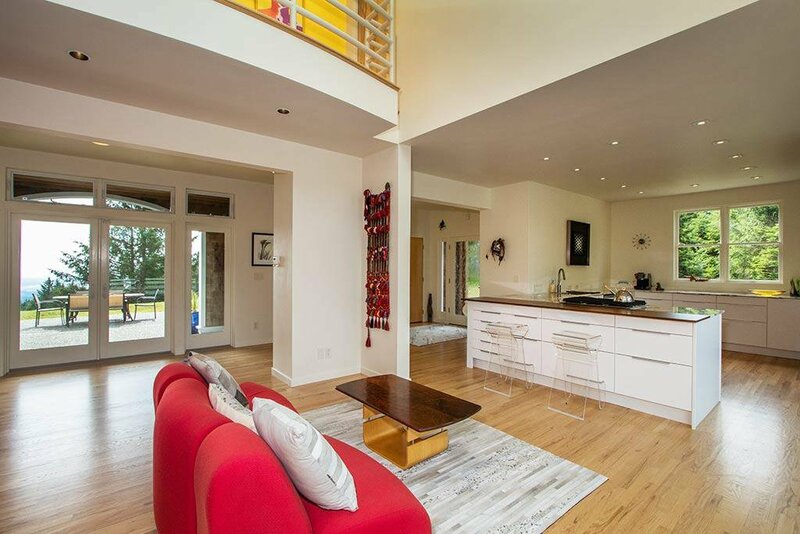 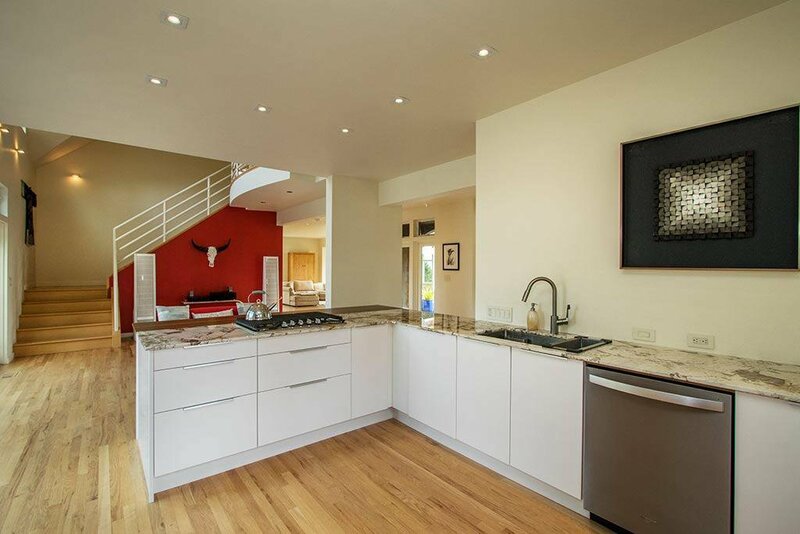 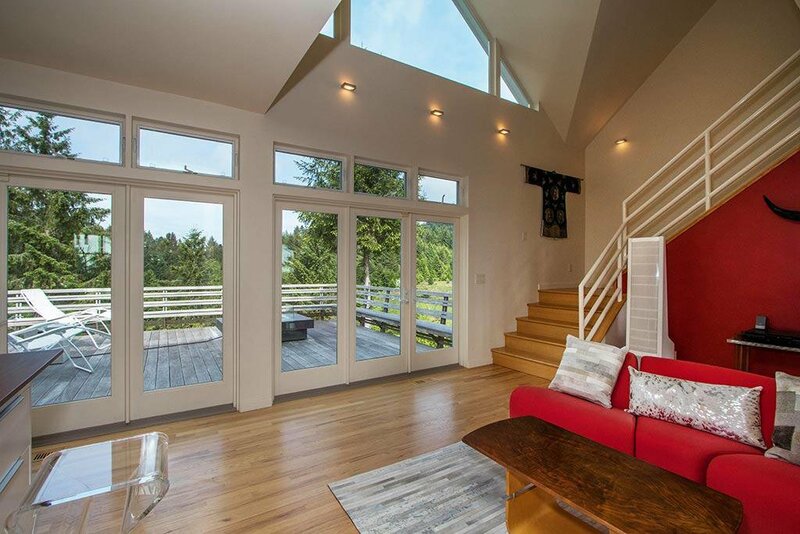 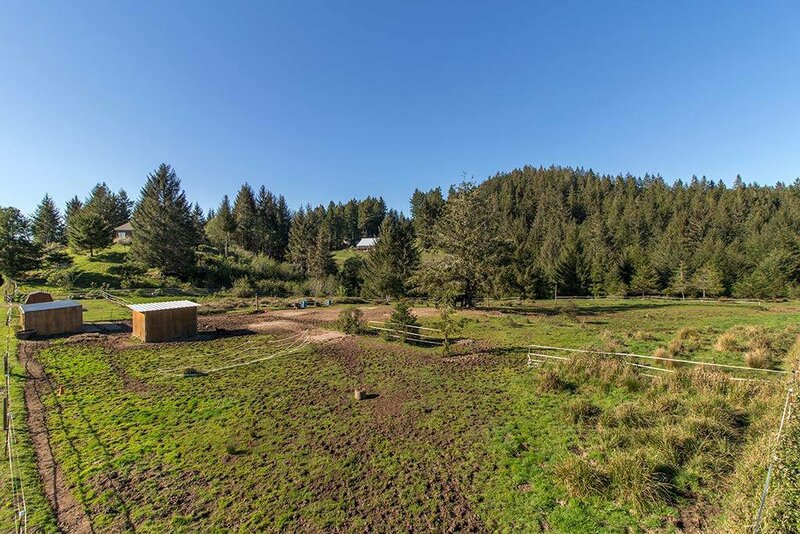 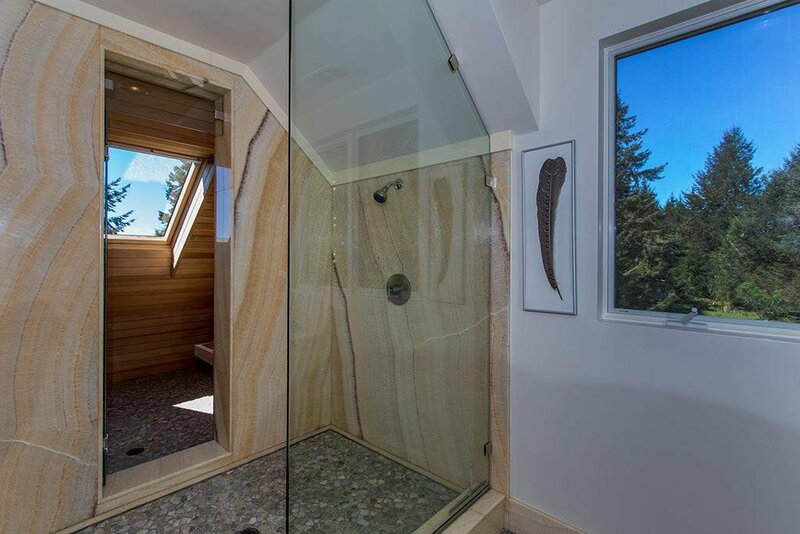 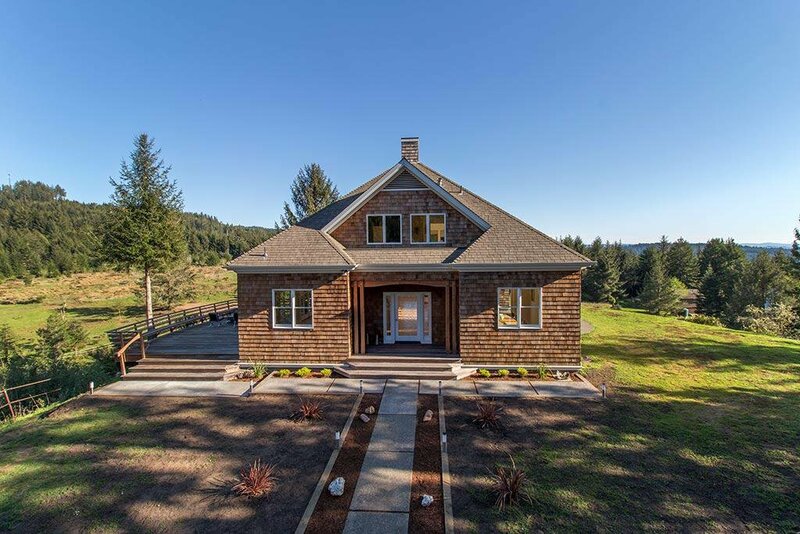 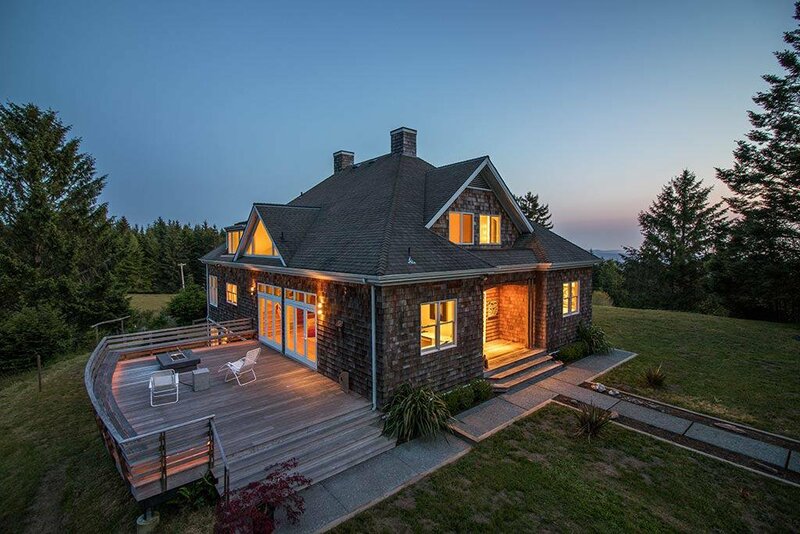 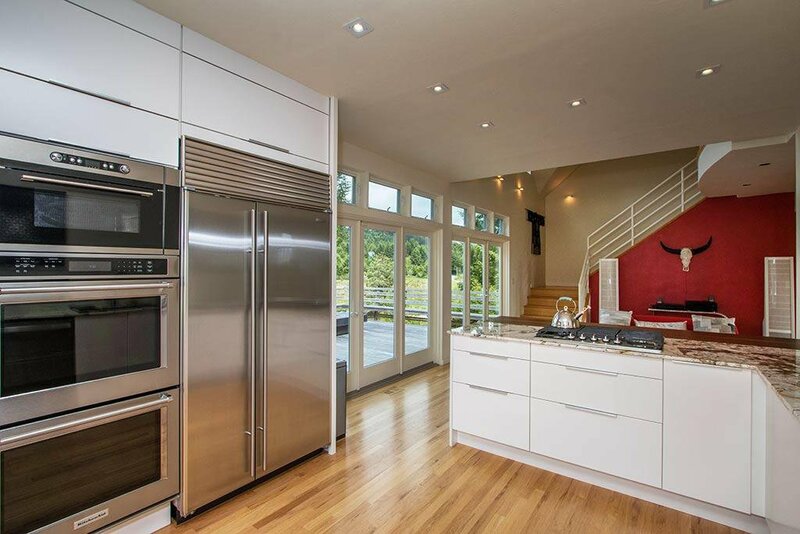 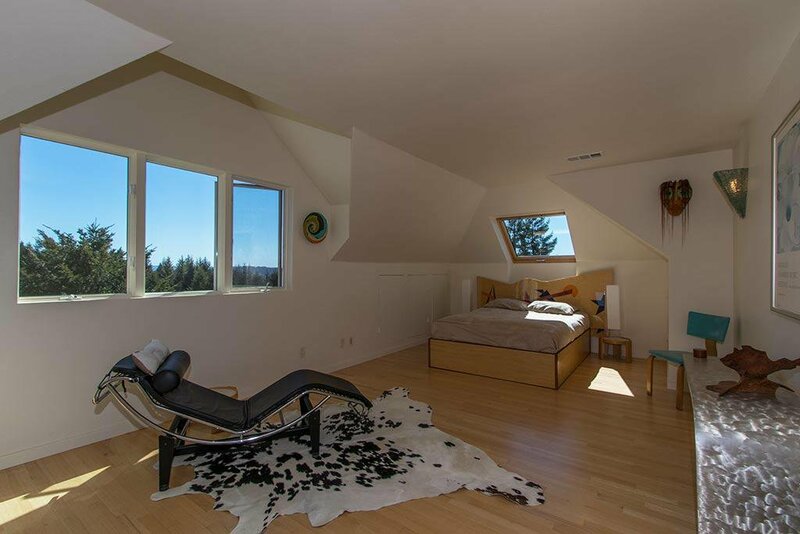 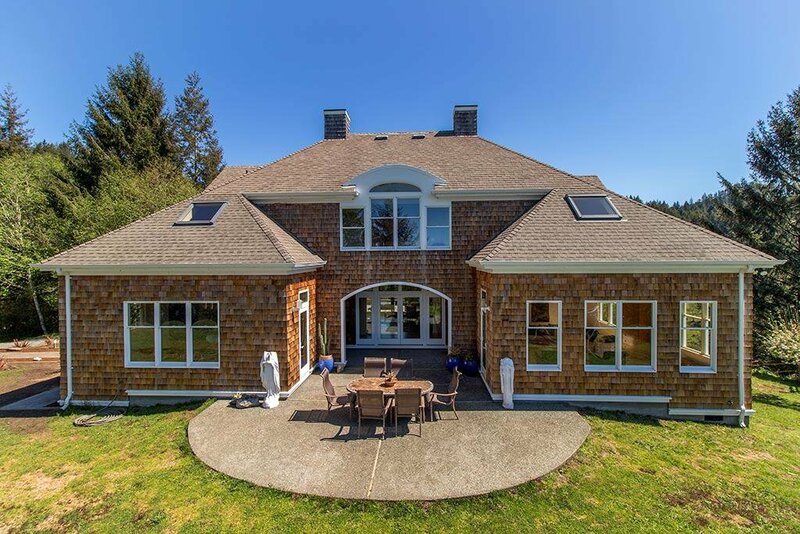 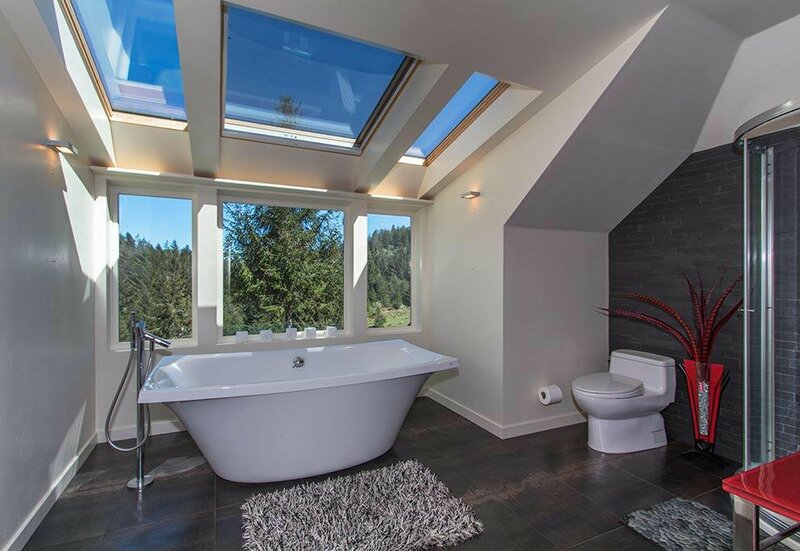 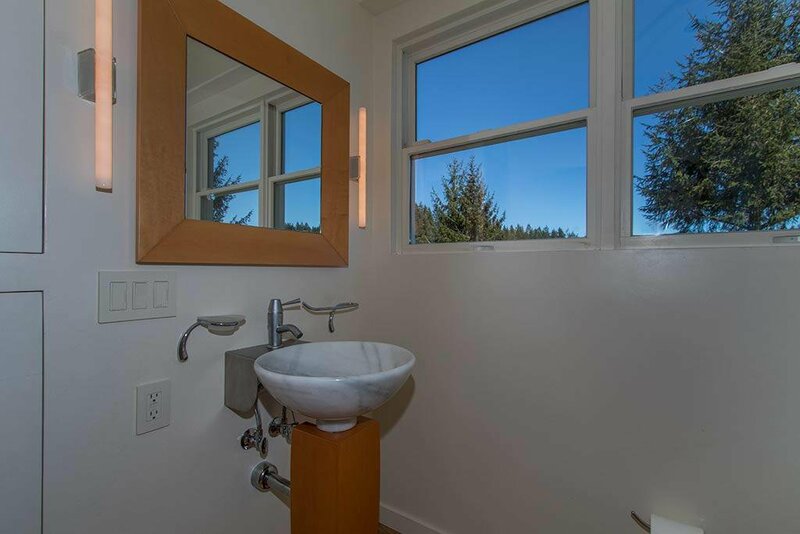 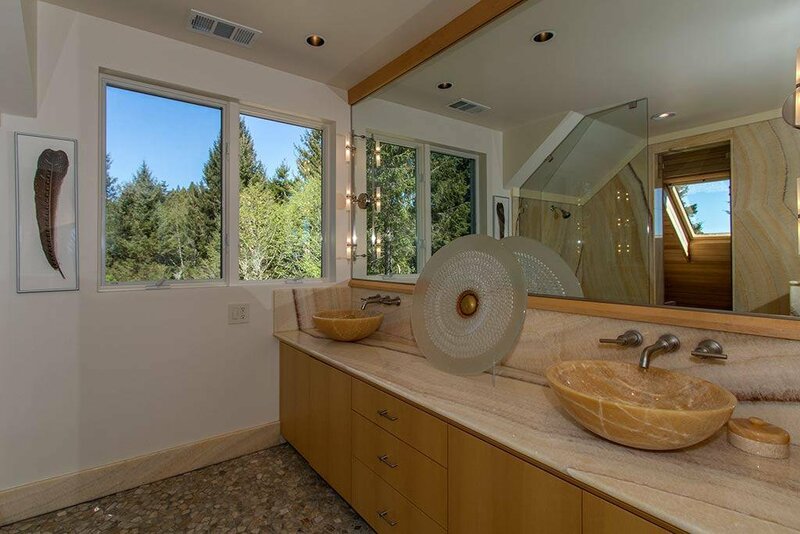 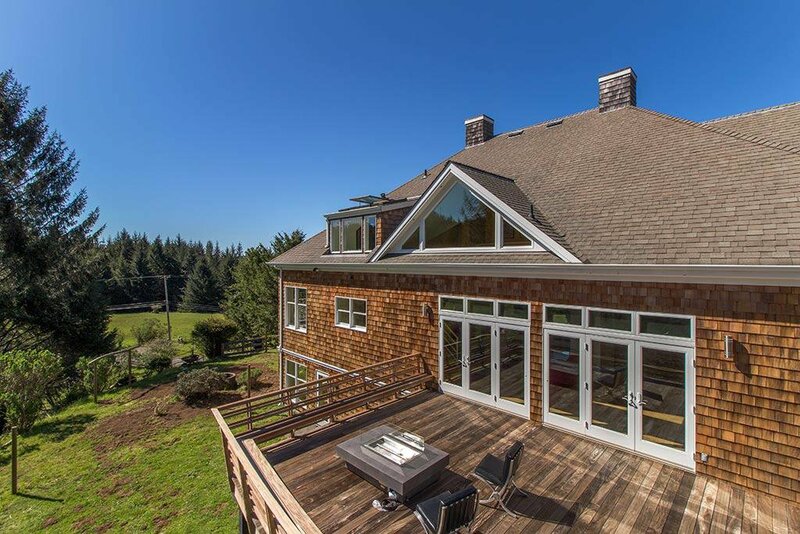 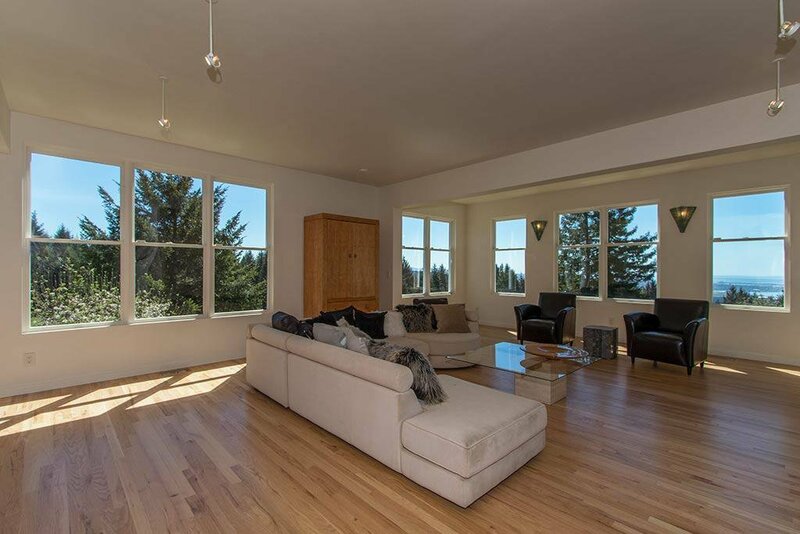 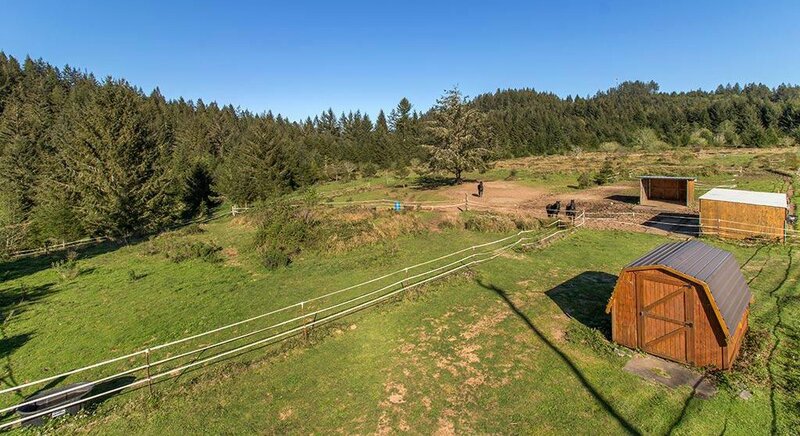 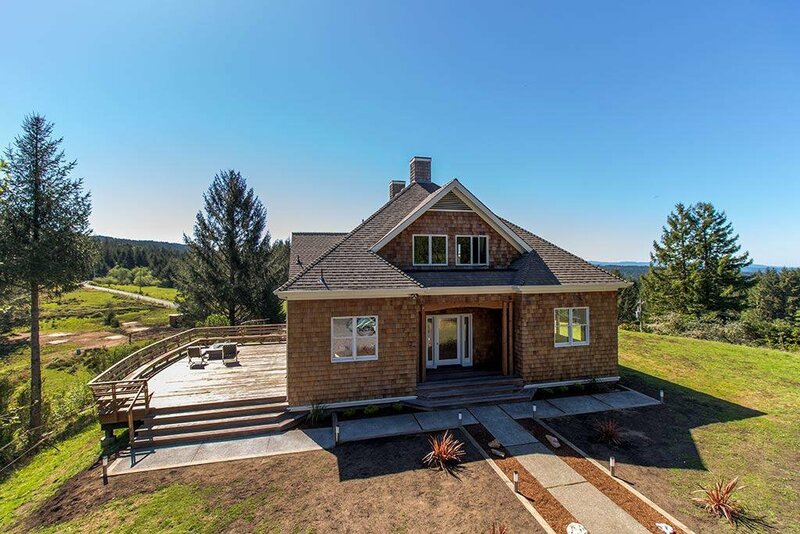 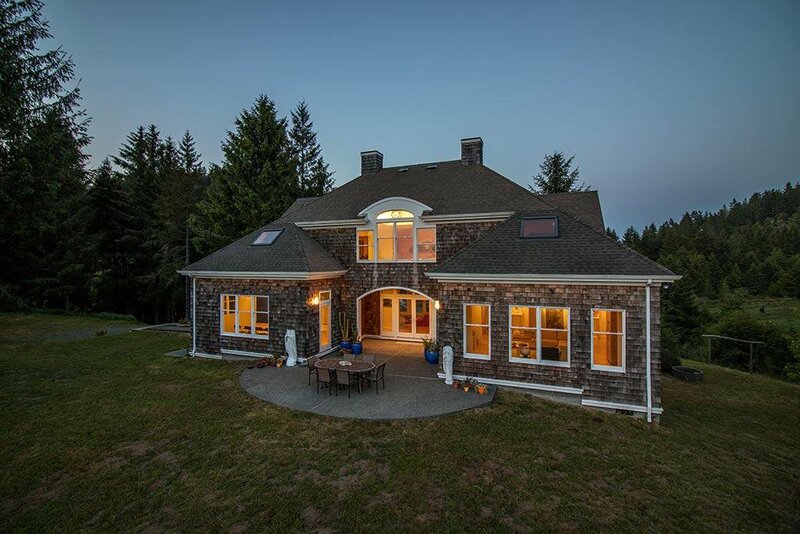 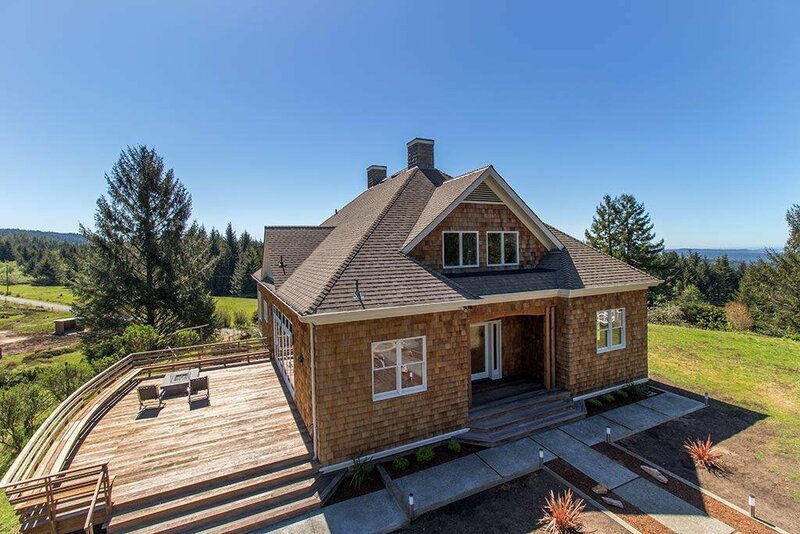 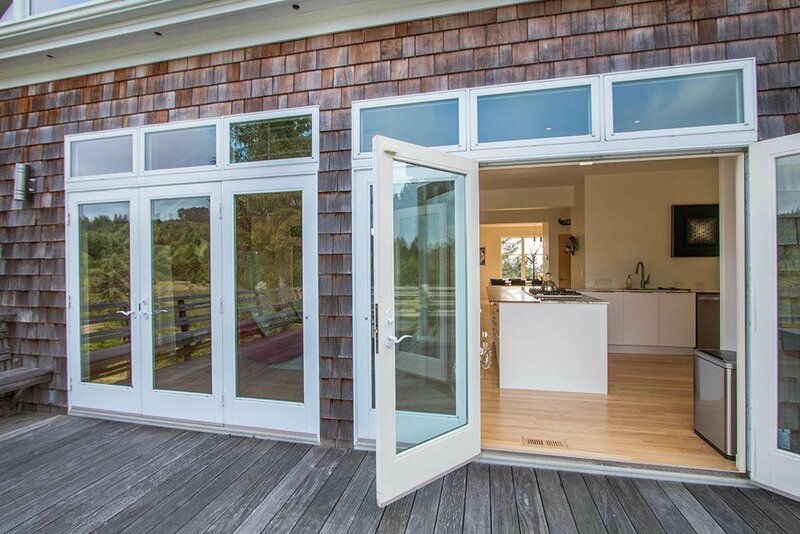 An abundance of natural light in this modern open home on almost 18 acres with woods and pasture for animals to roam. 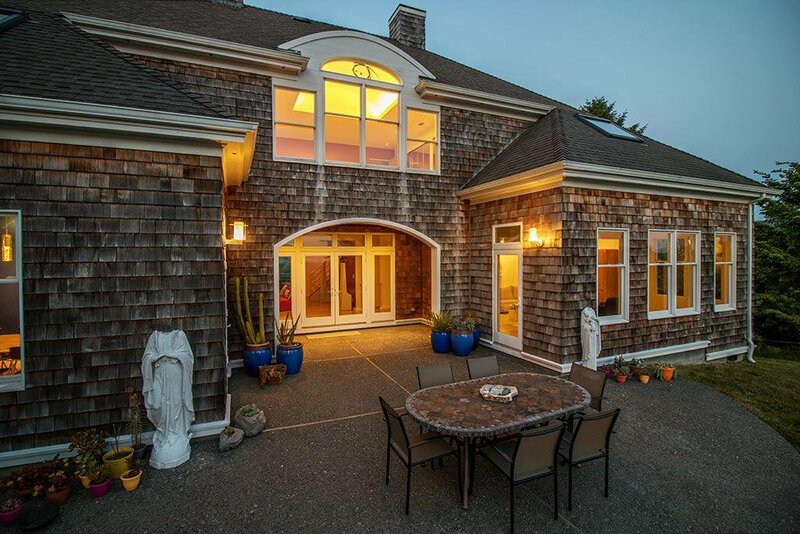 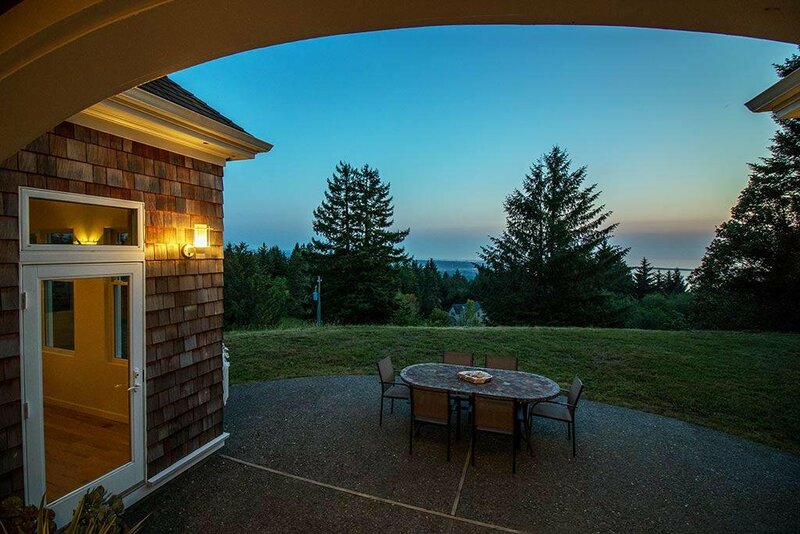 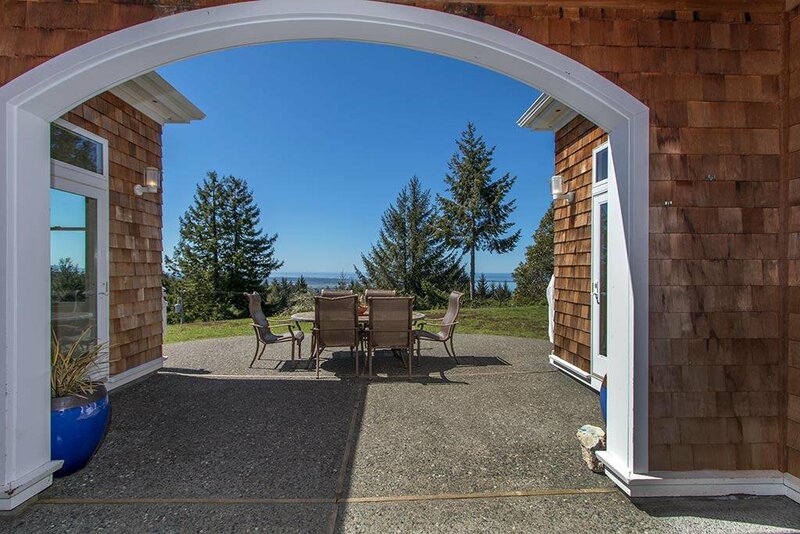 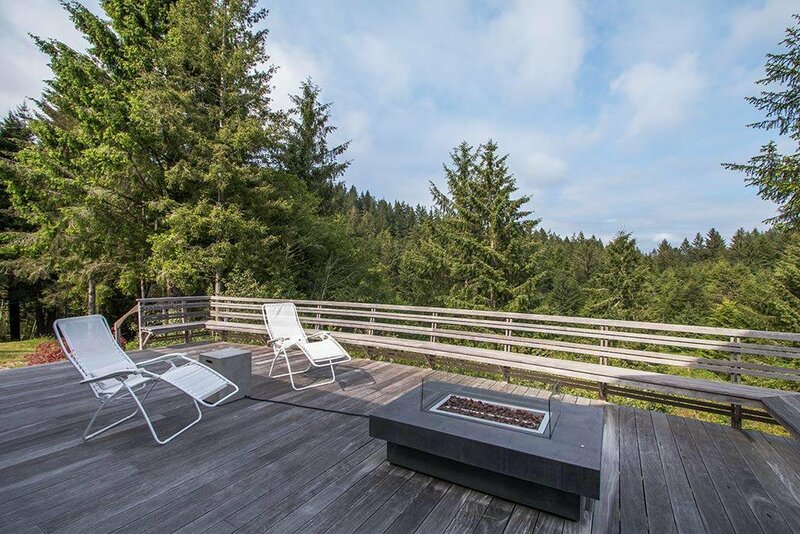 Large patio to enjoy sunsets on Humboldt Bay. 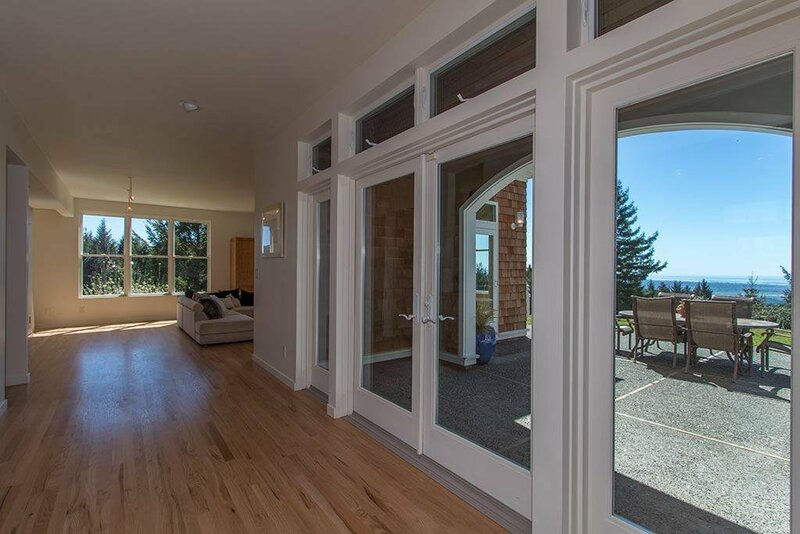 4088 square feet with architectural features, designer lighting, hardwood floors & tile throughout, and views from every window. 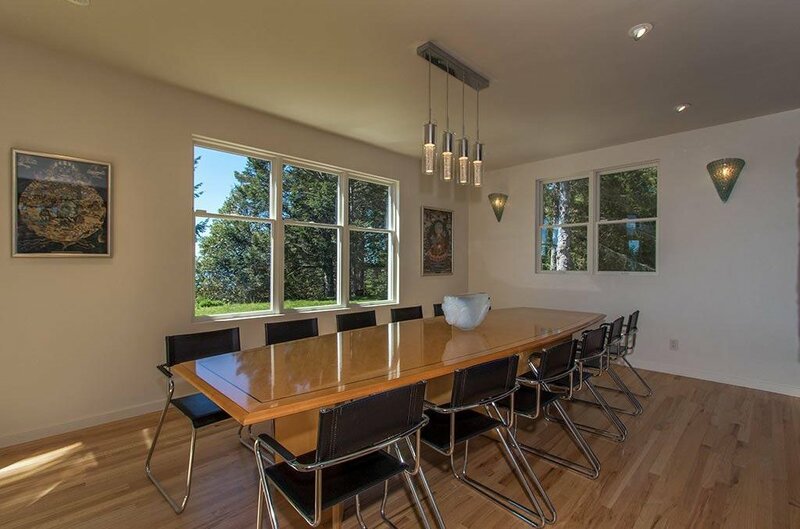 First floor includes living room, dining room that seats 12, new gourmet kitchen with granite counter tops, stainless steel appliances, sub zero refrigerator, claro walnut counter top, French doors to a large deck for evening BBQ's. 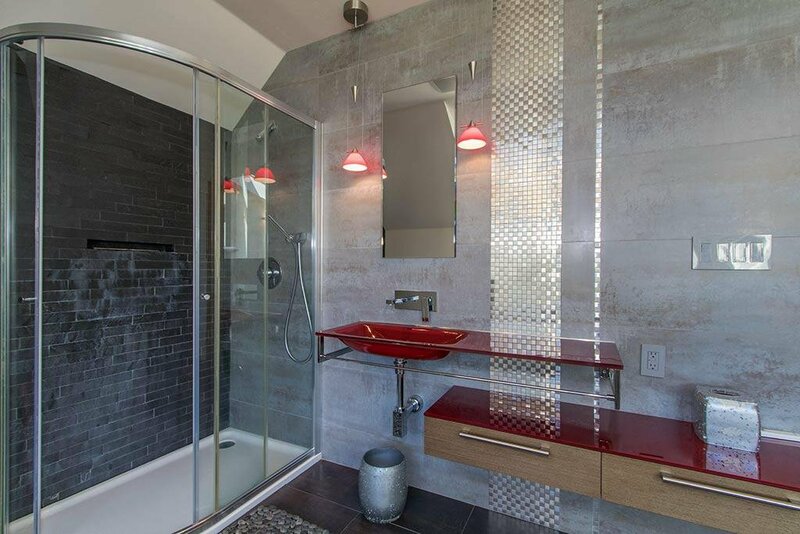 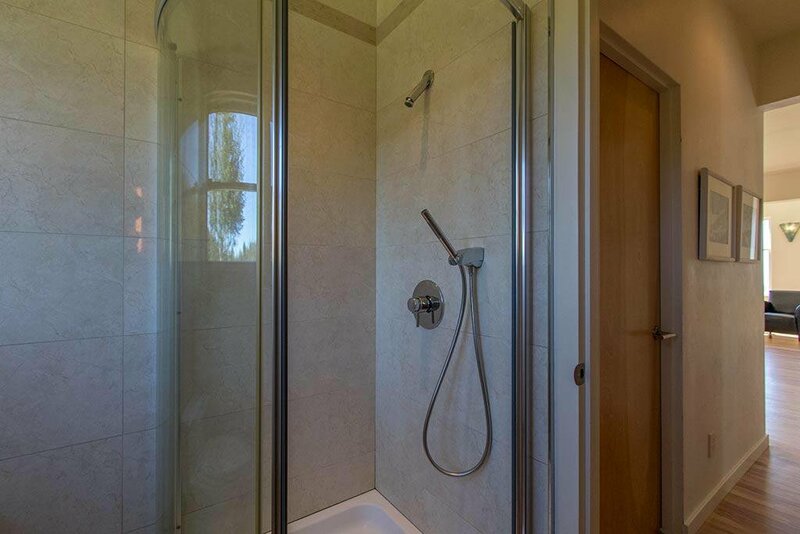 Guest bedroom & beautiful bathroom complete the 1st floor. 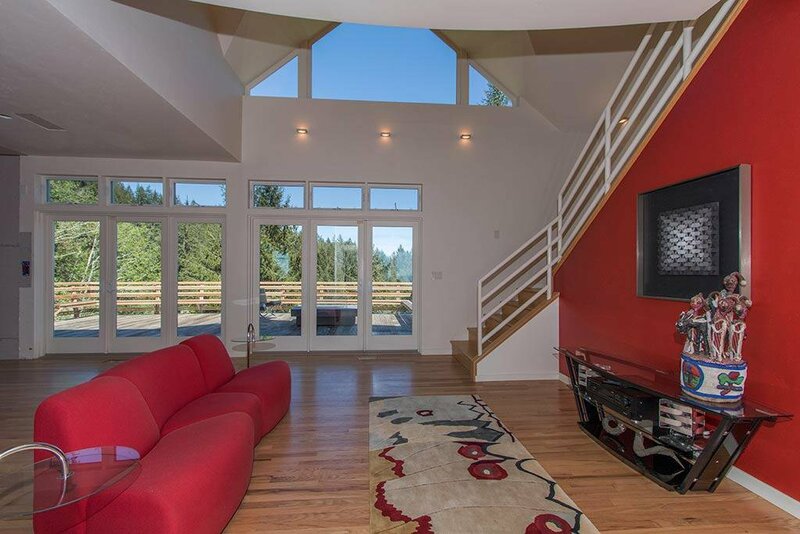 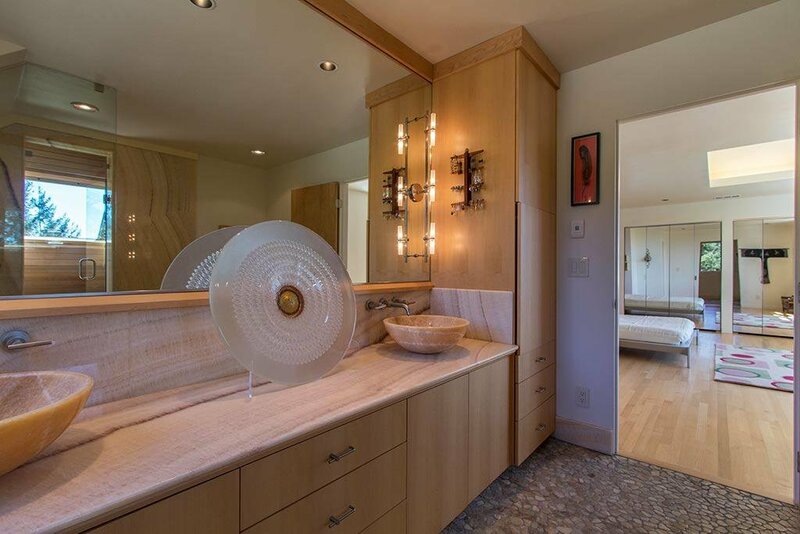 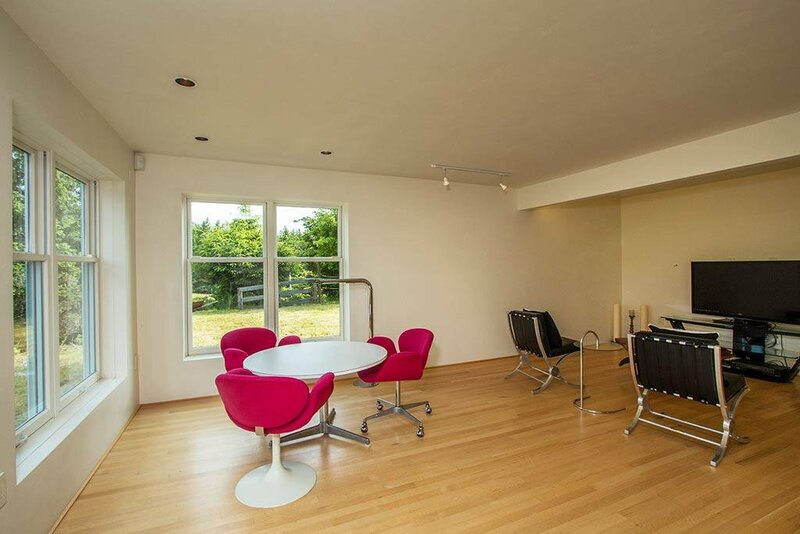 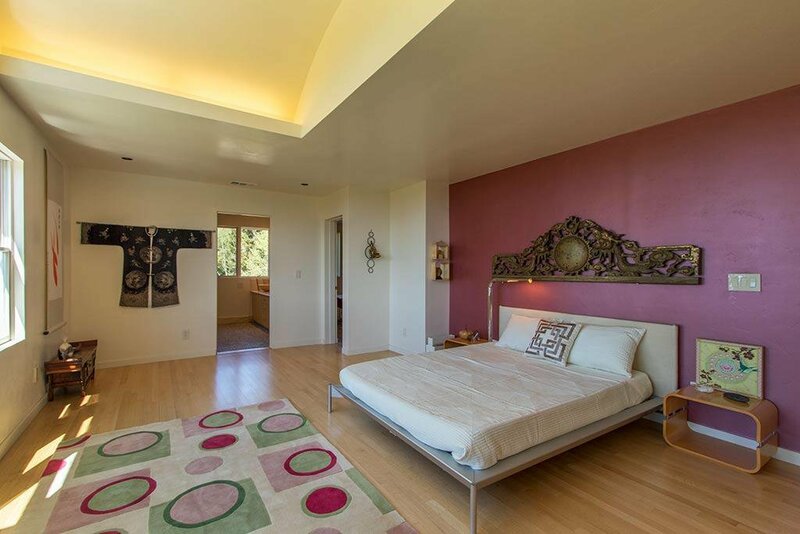 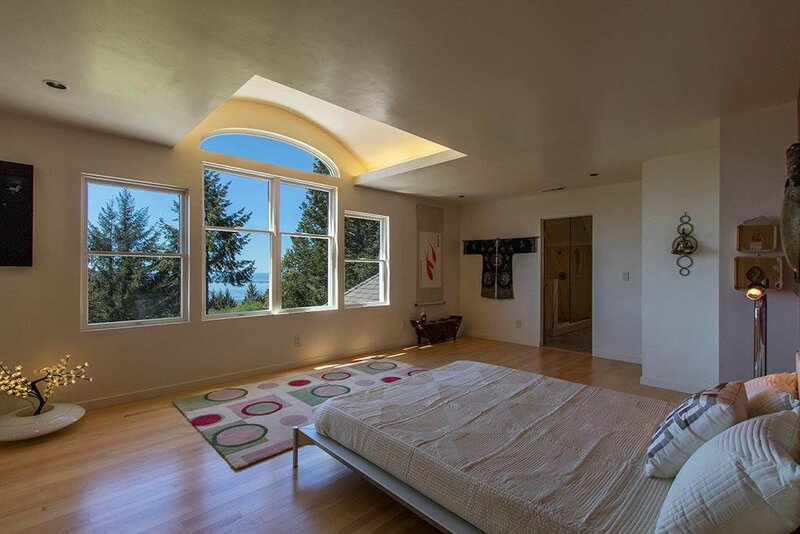 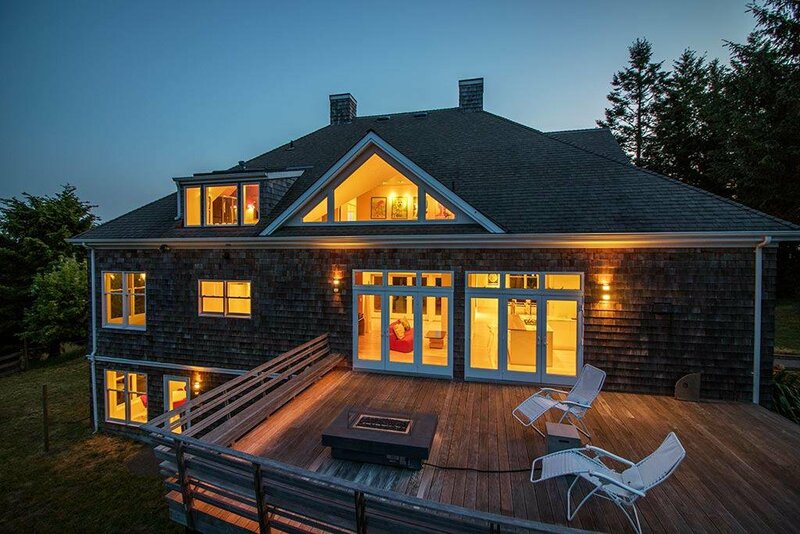 Lower level has radiant heated floors, a media room with glass door windows open to vast spaces. 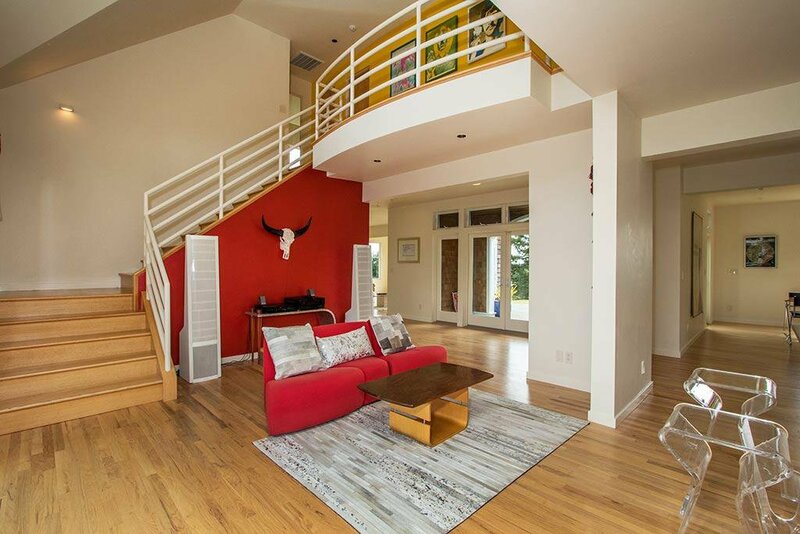 Spiral staircase leads to 3 more bedrooms & 2 full baths.